Check out these simple home remedies for whitehead treatment! 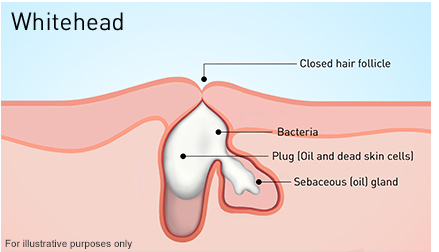 Whitehead is a form of acne that is formed when excess oil secreted by the sebaceous gland blocks the pores or the hair follicles on the skin. Whitehead can either be a tiny white spot or a very minute thing, invisible to the naked eye. Since it remains cut off from the outside oxygen, it remains white. They can be found on the T-zone area mainly. Taking facial steam for tackling whiteheads is the most easy and natural way. Steam helps in opening up the pores and loosening the dirt, oil and dead skin cells that have accumulated below the skin’s surface. A facial steamer can be used for this purpose. But if you don’t have one, then boil some water in a vessel till there is a lot of steam. Turn off the heat and place your face over the vessel and cover your head with a towel, so that enough steam reaches your face. Do it for five minutes with a break in between. Pat dry your face with a towel. You can do this once or twice a week depending on how acute the problem is. 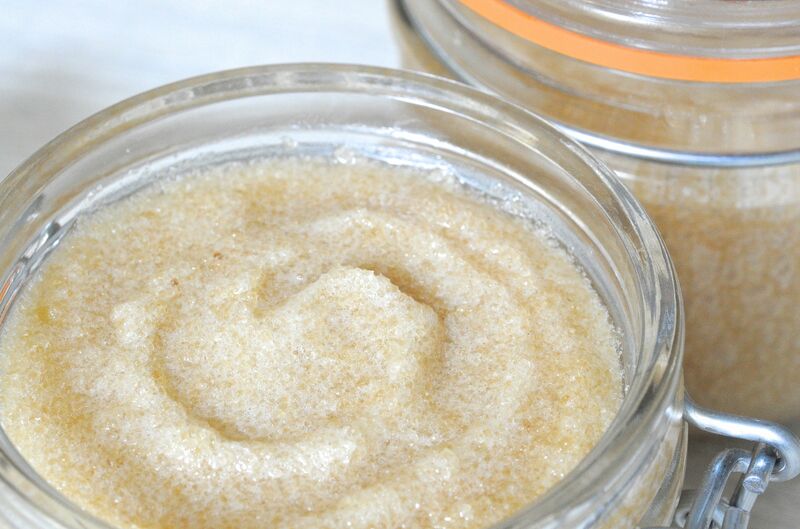 A homemade sugar scrub is a wonderful exfoliating agent. It can be easily made by adding honey and a few drops of lemon juice to one tablespoon sugar. Apply it on your face by massaging in a circular motion. After you have massaged it properly into your skin, leave it on for some time. Clean with a wet cloth and wash your face alternatively with warm and cold water. This will help you clean the open pores and close them as well. The USP of the sugar scrub is that it removes excess oil and dirt from the pores without causing dryness. Using this scrub once or twice on a regular basis will definitely give you results. 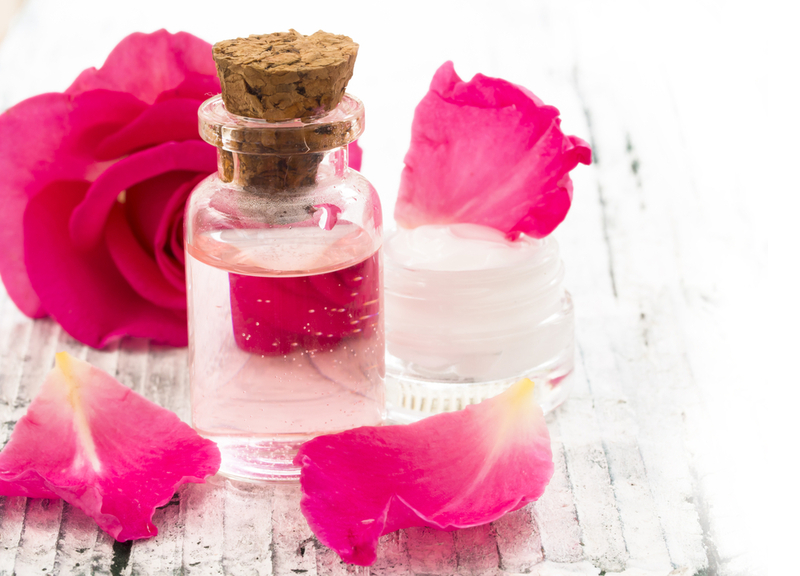 A magical ingredient, rosewater helps in maintaining the pH balance of the skin and controls excess oil. It has anti-inflammatory properties, which helps in reducing the redness of irritated skin and eradicating acne, dermatitis and eczema. Rosewater is a great cleanser and helps in removing dirt and oil from blocked pores. Dip cotton in cold rosewater and apply all over the face. Do not rinse off. Apply it daily to eradicate whiteheads problem permanently. Rosewater can also be added to other face masks for better results. Replete with the richness of Vitamin C, this fruit-vegetable can be used to brighten up dull skin and fight whiteheads. 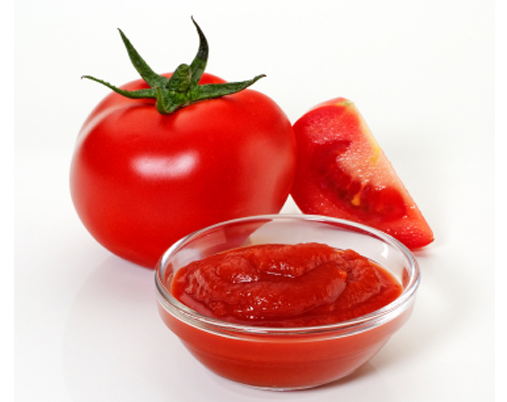 Just take the pulp of one tomato and rub it on the face. You can focus more on the whiteheads area. Leave it on for five minutes before rinsing off with cold water. Coriander leaves or cilantro has an abundance of vitamins and minerals. 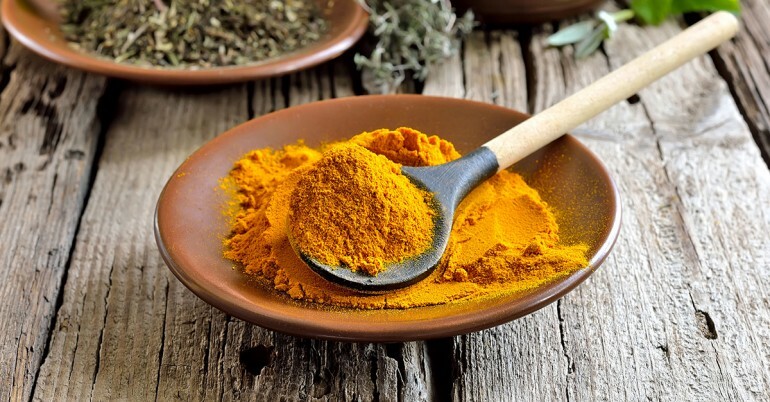 When combined with turmeric, which regulates the production of sebum, it proves an excellent mask for whitehead prevention. Make a paste by grinding coriander leaves, a pinch of turmeric and some water. Apply this on your face at least once a week to overcome whitehead problem.